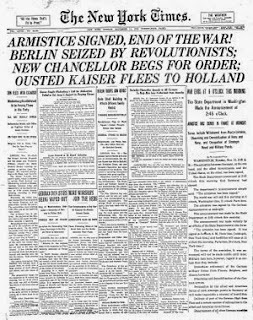 World War II had required the greatest mobilization of soldiers, sailors, and airmen in our nation’s history; and after American forces had fought in Korea, Congress, at the urging of veteran service organizations, amended the Act establishing Armistice Day. 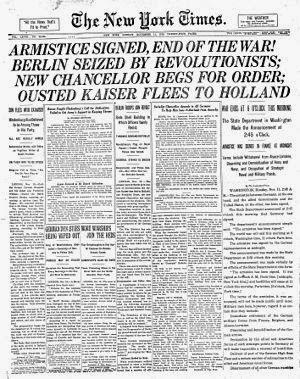 On June 1, 1954, the word “Armistice” was replaced with “Veterans.” November 11 was now established as the day to honor American veterans of all wars. 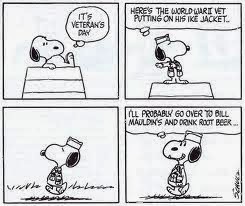 So, join us at 11am on November 11, 2013 to honor all who have served in the US Armed Forces. The program will include guest speakers, music, and recognition of all veterans. Free admission will be offered from 10am to Noon.